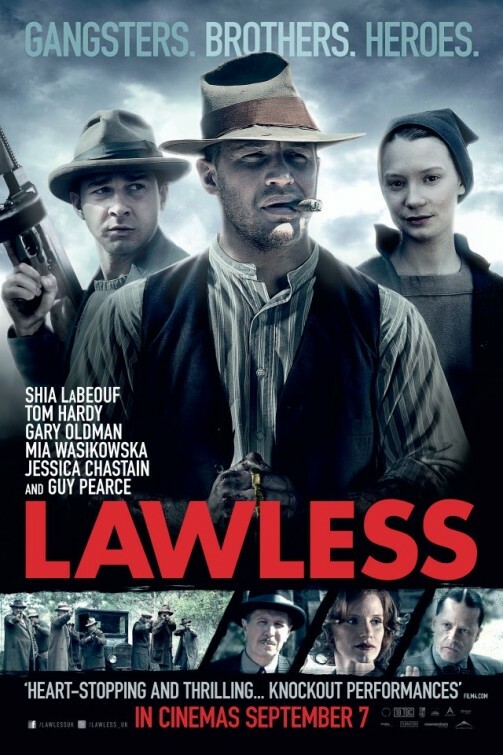 Lawless – Forrest lectures Jack. 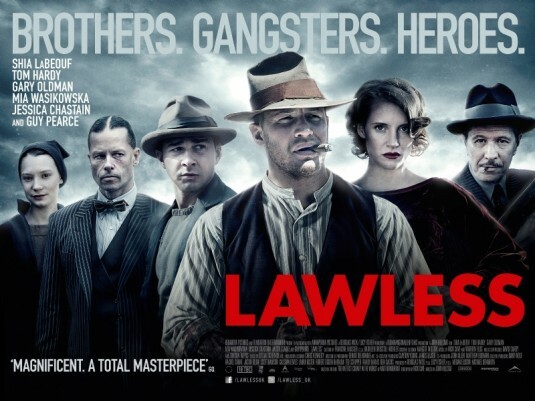 Lawless – Have you met Howard? 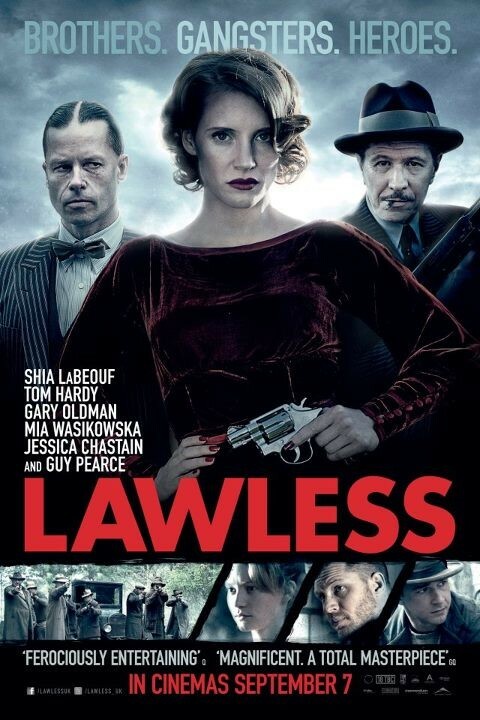 Who’s the best actor: Shia Labeouf or Tom Hardy? In theaters: August 29, 2012.